Buttercup plunges the dagger into her heart while Westley lies on the bed powerless to do anything about it but bemoan the loss of her breasts. Meanwhile, Inigo bleeds out on the floor while Rugan looks on quietly. 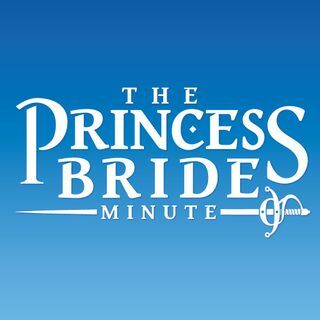 Guest: Pete Mummert of The Indiana Jones Minute.